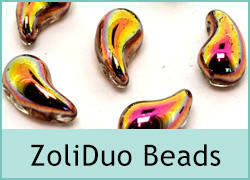 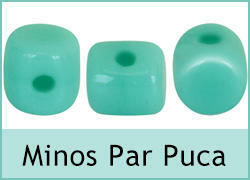 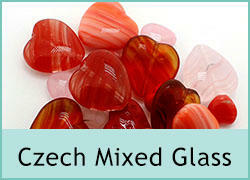 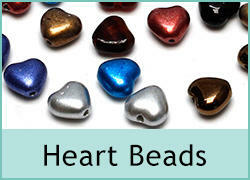 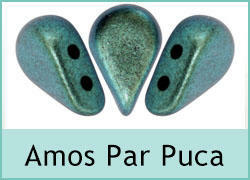 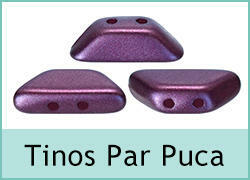 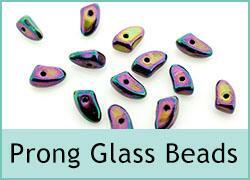 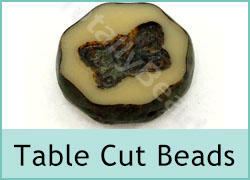 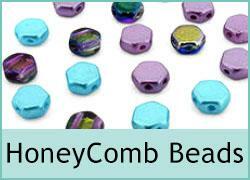 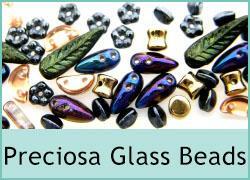 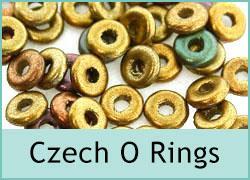 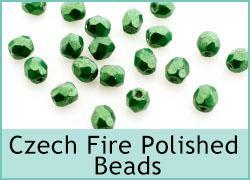 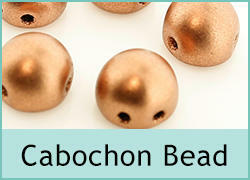 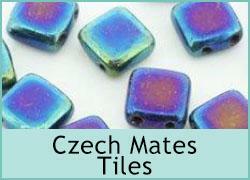 Czech beads are high quality glass beads made in Czech republic in Europe. 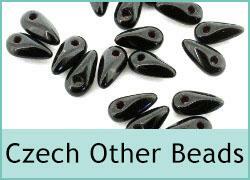 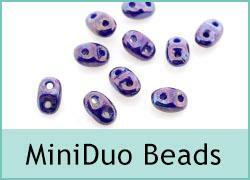 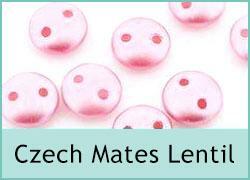 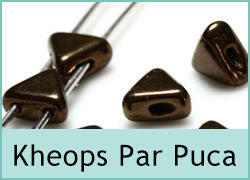 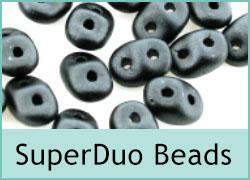 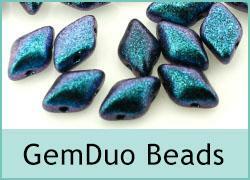 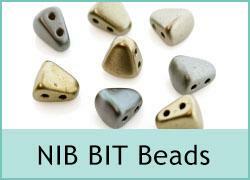 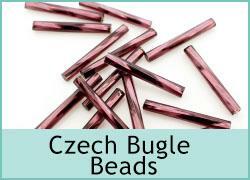 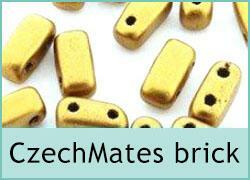 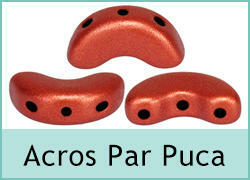 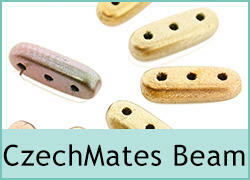 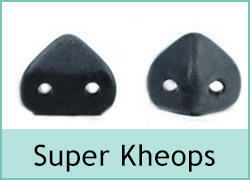 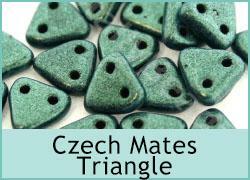 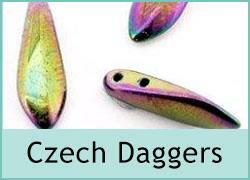 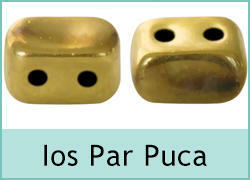 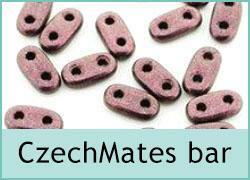 We stock a number of different styles from the czechmates range and superduo twin hole beads. 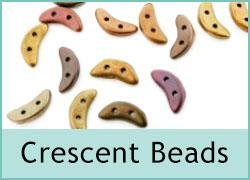 With beautiful colours you can create some stunning jewellery form this range of beads so get all your beads direct from TotallyBeads.